Scott Balmforth and Gerard Reinmuth will be giving a keynote lecture at an architecture conference at Tenerife, Canary Island, on June 10/11. 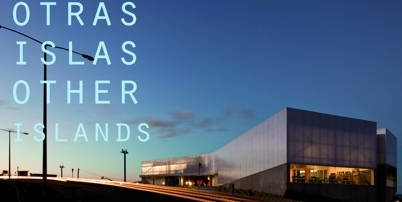 Titled, "Other Islands: Architecture in Insular Contexts", the conference will bring together speakers from Iceland, Norway, Ireland, the Canary Island and Tasmania. The TERROIR lecture will respond to this theme, and is titled "The inner-outer - Being Tasmanian in a global context".